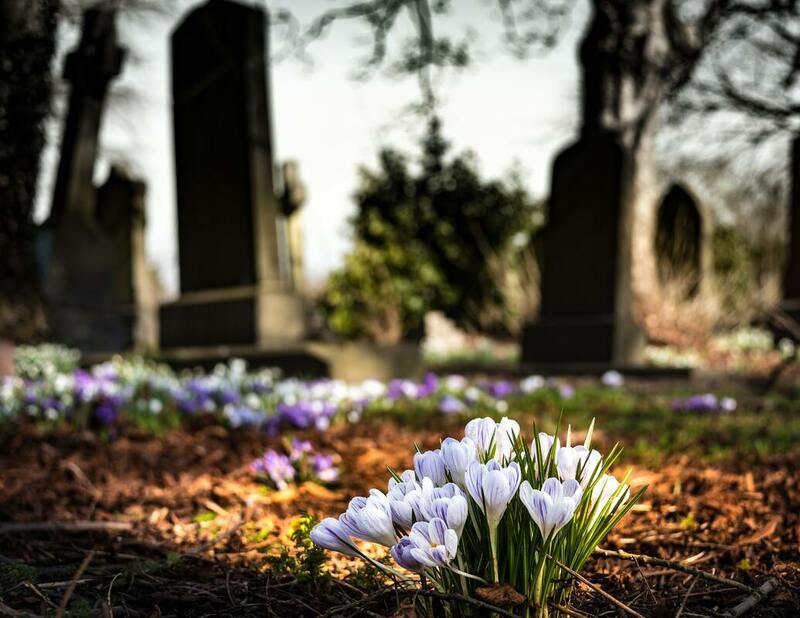 Once you purchase a grave, crypt, or niche from a cemetery, it’s yours—even if your plans change. For instance, we work with many customers who are moving out of Southern California and no longer need interment property in the Los Angeles area. Whatever your reason for selling, we can help. As licensed, bonded cemetery brokers, The Estin Company can process the forms to list your property and then show it to interested parties. When we have a buyer, we complete all the paperwork to close the sale. In most cases, everything can be handled by phone, fax, or mail. We have strong relationships with all local cemeteries, and can streamline the selling process for you. We are ready to sell your property.